About Us - Helping You Build Wealth Through Real Estate! 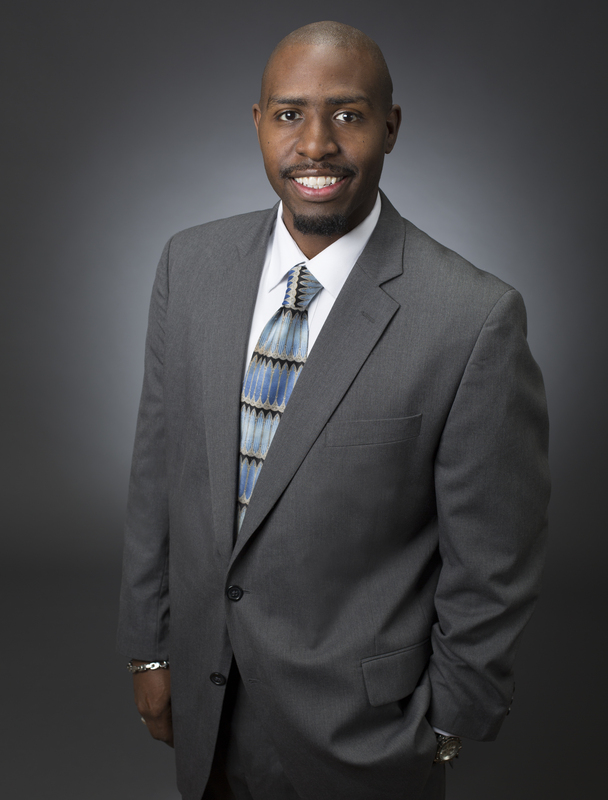 Donald Latimore is a University of Phoenix graduate with a Bachelors of Science degree in Business Marketing and a Masters Degree in Accounting. He has owned successful marketing companies and has managed large teams of 100+ people in the telecommunications industry. 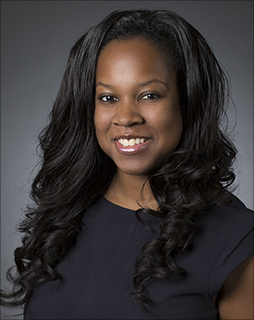 LaToya Latimore is a University of Phoenix graduate with a Bachelors of Science degree in Human Services and she holds two Masters Degrees in Business Administration and Accounting. She has years of project management experience in the banking industry and was known as a multi-million dollar producer in the lending industry. Donald & LaToya are REALTORS®, Investors, Published Authors, Business Coaches, and Real Estate Listing & Home Buyer Specialists. They have extensive personal experience in real estate from loan origination, purchases, sales, and property management. They have invested in real estate in multiple cities across the United States. They now leverage their real estate experiences to help their clients build wealth through real estate. When they are not working hard for their clients, they enjoy spending time with their six amazing daughters. They enjoy reading, working out, and you may see them around town at volunteer events, concerts, sporting events, or comedy shows. For many people, owning a home is the fulfillment of the American dream. Unfortunately, many Americans find themselves plagued with an inability to buy a home or sell their home. Therefore, the American Dream is just that…A Dream. The Latimore Team has a solution. Our dedication to being solutions oriented has allowed us to expand our reach in the real estate industry. Our mission is to make an impact on communities. Therefore, we have created a “Concierge Service” for buyers, sellers, and real estate investors. So, what is so special about our approach? The answers to that question played a key role in the development of our “Concierge Service”. Our Simple Real Estate Solution Can Revolutionize The World!